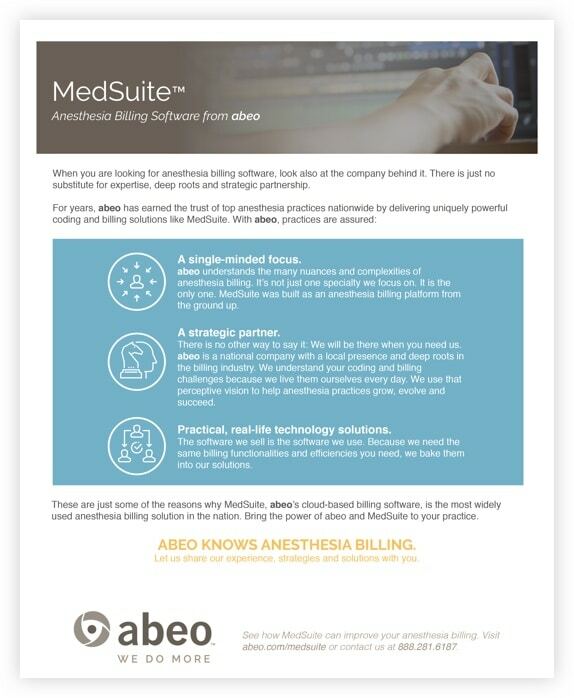 abeo’s MedSuite software is the most widely used anesthesia billing solution in the nation. 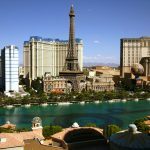 Purpose-built with an unparalleled understanding of the unique complexities of anesthesia billing, MedSuite helps both practices and billing services protect rightful reimbursement. Fully optimized for anesthesia, MedSuite’s cloud-based platform supports integrated workflows that make the most of vital coding and billing staff resources. As their needs evolve, so does MedSuite. The reason is simple: MedSuite isn’t just a system we sell, it’s also the system we use every day to code and bill for our own anesthesia practice clients. Let us share our success with you. Catch missed dollars. 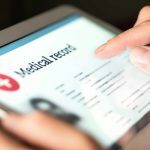 MedSuite is the only software solution that allows you to cross reference the surgery schedule against billing to make absolutely certain you bill and collect for every one of your cases. Gain valuable insight. Because it’s built from the ground up for anesthesia, MedSuite’s anesthesia specific database offers clear views into valuable metrics through robust, flexible reporting. Get peace of mind. We take away the burden of software upgrades, backups, and other security functions. Data security and uptime are paramount in our business, and abeo’s software clients reap the benefits of our deep investments and diligence. No in-house system can match the security built into the MedSuite environment. Benefit from a knowledgeable partner. MedSuite is used in more practices and meets more payer-specific requirements than any other anesthesia billing software. With our broad market exposure, chances are good that whatever your practice model, we’ve “been there, done that.” It really is true: We do more. Discover how MedSuite can benefit your anesthesia billing operations.